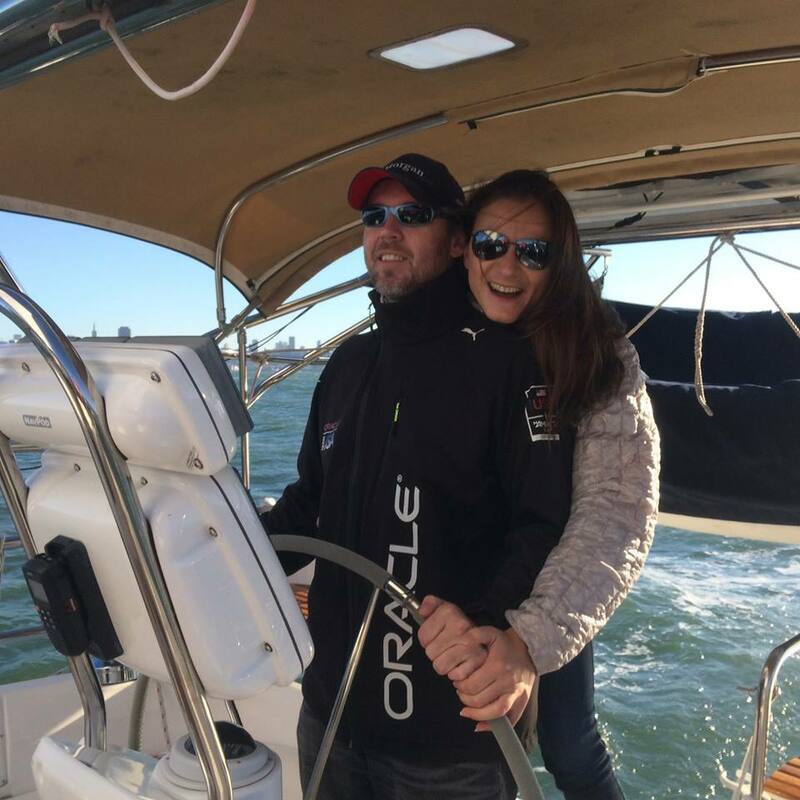 Octavia and Petter are self described sailors, entrepreneurs, recovering Silicon Valley techies, motorcycle riders and coffee lovers. They escaped Microsoft and Seattle in 2009 and sailed away to Mexico, only to get drawn back into the startup tech world in Silicon Valley a couple of years later. 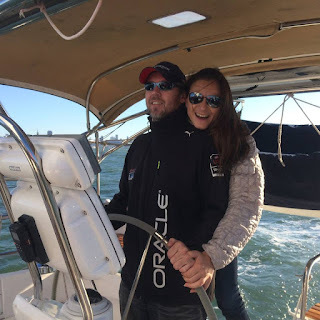 They moved to Hawaii from San Francisco in 2016 to start their own company and built Quartermaster, an app designed for boaters to help manage their yacht's systems, maintenance, logs, documentation and crew. You can find out more about that on their Quartermaster site. 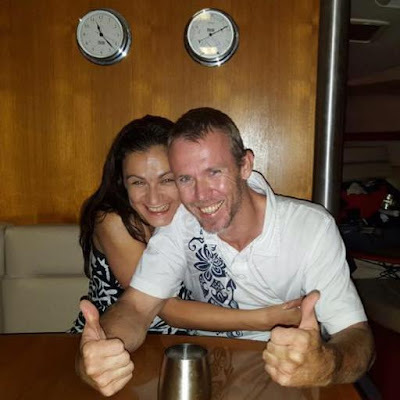 They were quickly back to buy a bigger boat they could live on and found their 'perfect' boat, the future Bella Marina at the Seattle Boat Show in 2015. Urban legend has it that the faithful decision was a result of a 'Hunny, wouldn't it be cool to live on a boat?' comment from Octavia after watching a ridiculous show titled something like 'The biggest coolest yachts in the world'. It turned out Petter was a long time 'Miami Vice' fan and didn't need much convincing to pursue an adventurous lifestyle living on a boat in rainy Seattle.